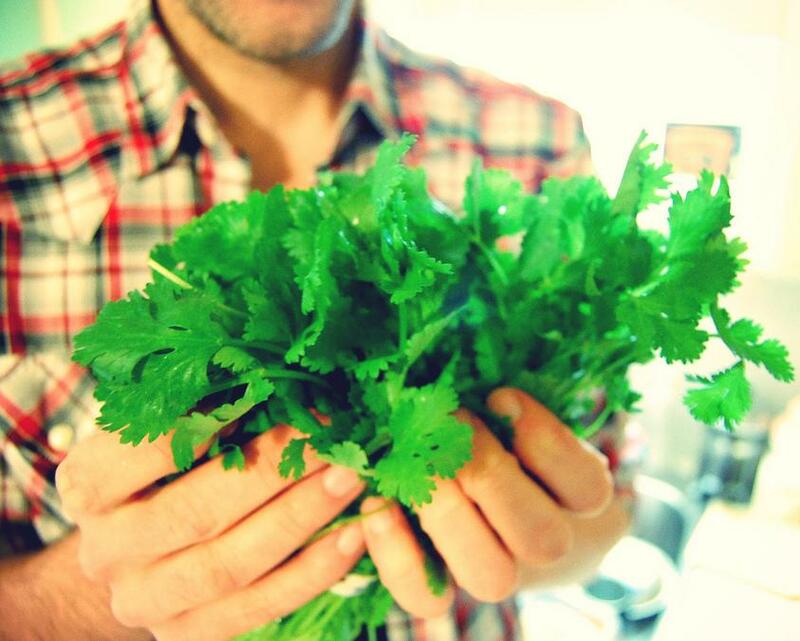 Tandoori masala often includes coriander. 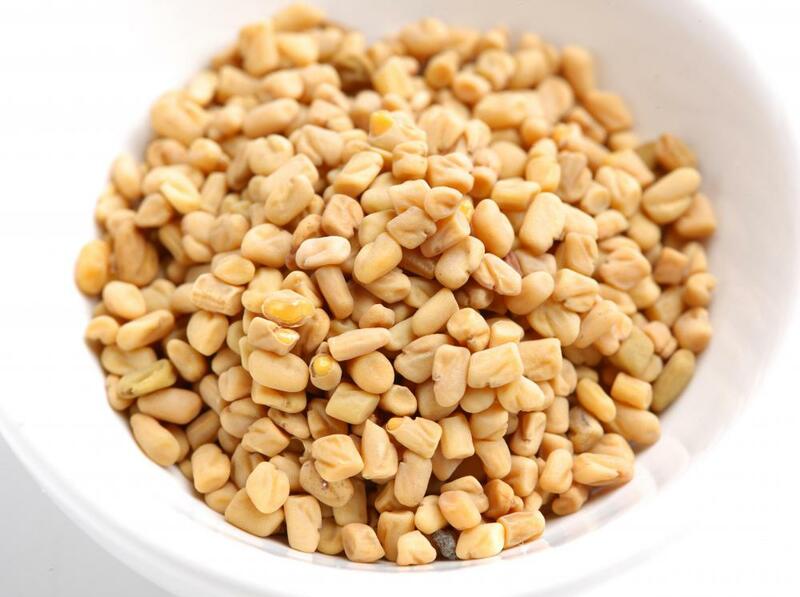 Fenugreek is a popular ingredient in Indian dishes. 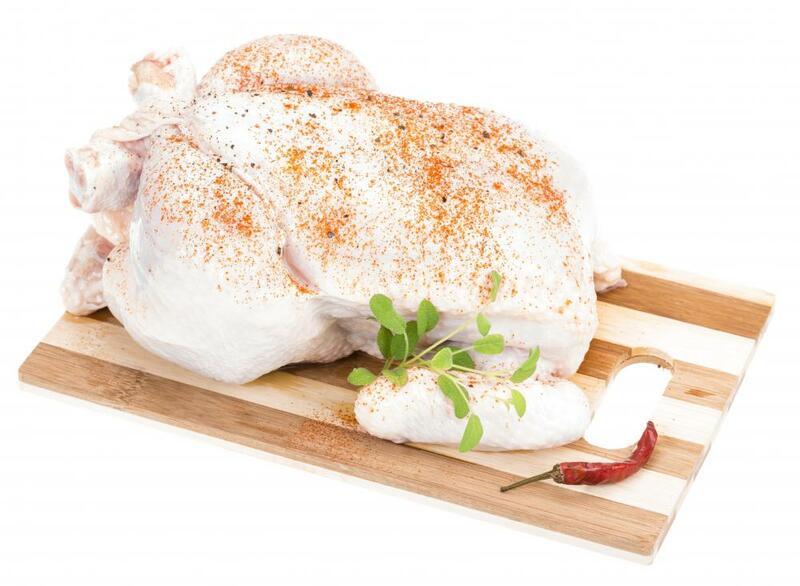 Tandoori masala chicken is rubbed with spices before it's cooked in a tandoor oven. Tandoori masala typically includes ground coriander. 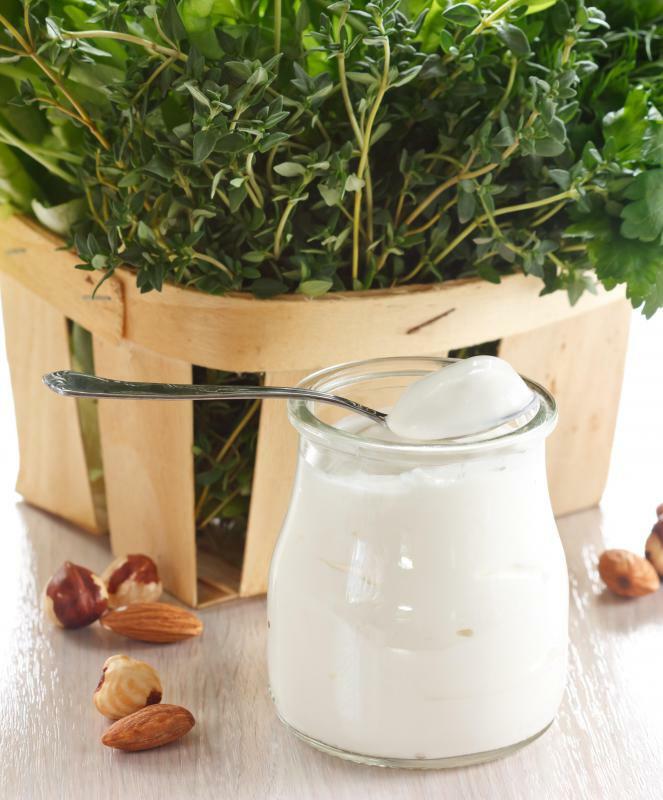 Raita made with creamy yogurt and fresh herbs is commonly served with spicy tandoori masala. 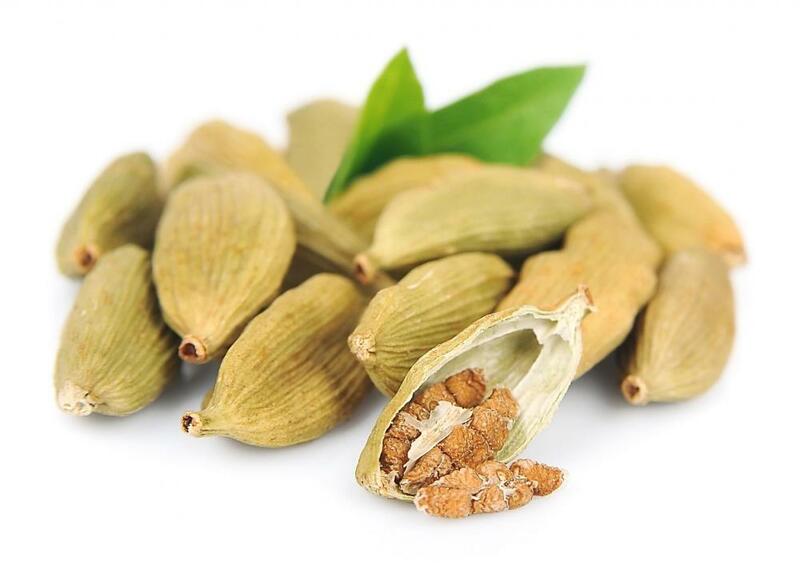 Cardamom is a typical ingredient in masala spice mixes. Tandoori masala is a mixture of spices used to flavor foods cooked either in a tandoor or a makeshift device with similar cooking properties. This spice blend originated on the Indian subcontinent and is widely used in foods from that region. Different formulations are possible, but most make use of the most common spices from the region, and many are built on a base of garam masala. This blend of spices is most often used on meats such as chicken but is quite versatile and can easily be used on other dishes as well. The tandoor oven is a form of brick chimney oven and is common on the Indian subcontinent and in regions to the north, such as Afghanistan, that have a history of ties to that region. Such ovens cook food with both direct and indirect heat, and this combination cooking method is said to accentuate the flavor of foods, especially meats. Tandoori masala is often used to flavor dishes cooked in this type of oven. Garam masala is the base on which many Indian spice mixtures are built. 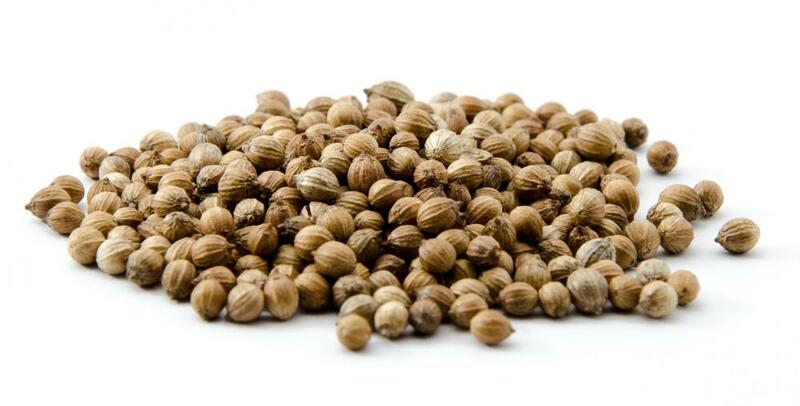 Coriander, cardamom, cloves, cinnamon, cumin, and ginger are all commonly used in garam masala. Black peppercorns are frequently added, and chili peppers may be used as well. Individual cooks experiment with garam masala, and each cook develops personal preferences. Variations inherent in garam masala ensure that no two cooks are likely to prepare exactly the same mix of tandoori masala ingredients. Recipes for tandoori masala often add extra helpings of some of the spices. Onions, garlic, mango, and fenugreek can be added to the mixture, as can any other spices that appeal to a particular cook. It is best to prepare tandoori masala from whole dried spices, which should be ground not long before the mixture is used. All spices keep their flavors best when stored whole rather than as powders, and even a fragrant and spicy tandoori masala mixture will lose much of its flavor and heat if stored for more than two months. Cooks frequently used tandoori masala in a simple yogurt sauce that is used to liberally coat meat that is destined to be cooked in a tandoor. The flavor of the spices is infused into the meat during the cooking process. Tandoori chicken is perhaps the single most common dish prepared in this fashion because the mild flavor of the chicken blends easily with the rich flavors of this type of spice mixture. What Are the Best Tips for Making Garam Masala?